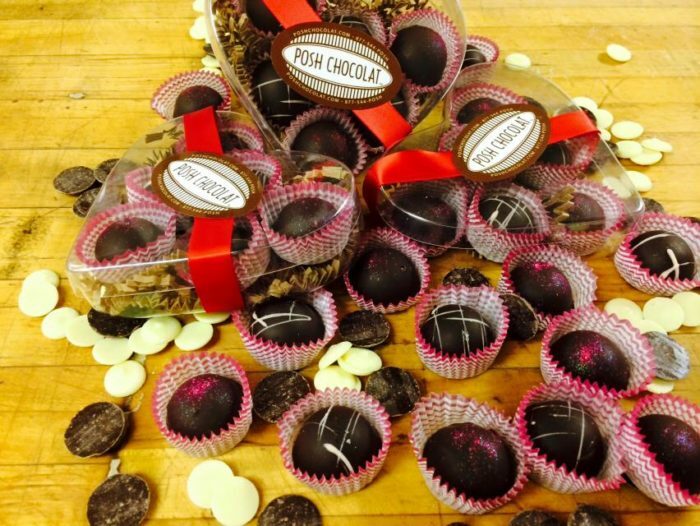 What’s better than a good old-fashioned handmade chocolate shop? 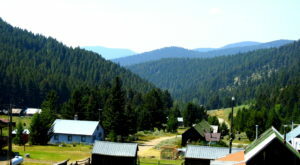 How about half a dozen of them? 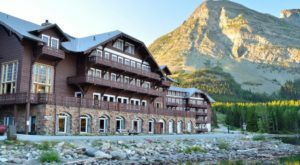 If you need a sweet idea for an overnight getaway, look no further. 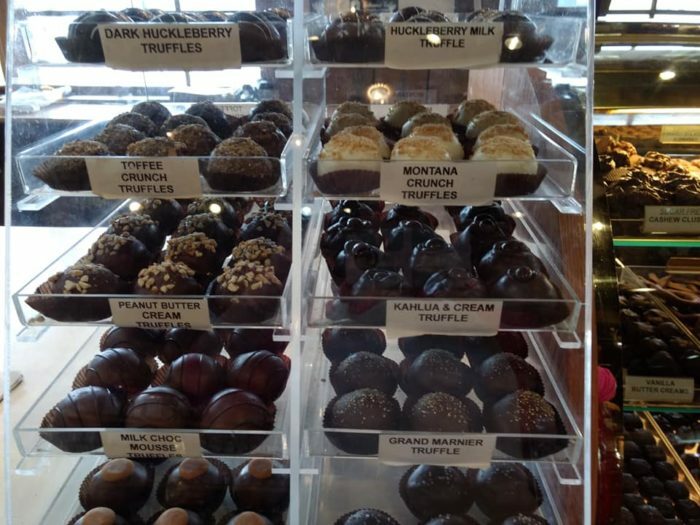 This road trip takes you to six highly rated chocolate shops in a day (or two, if you like to savor your sweets). 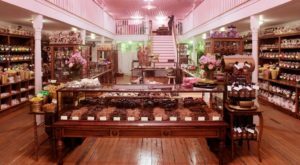 Start your delicious adventure at Old West Candy Store on Main Street in Darby. 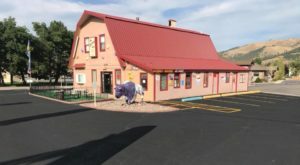 Not only does this place have every kind of bulk candy you can imagine (including some that's sugar free), but they sell incredible fudge, truffles, and other chocolate goodies that are made onsite. 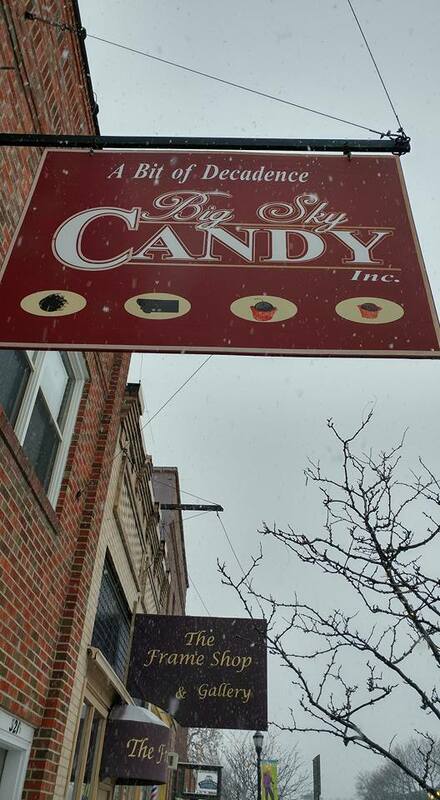 Next, head north to Hamilton, stopping when you see this sign for Big Sky Candy at 319 W Main St. 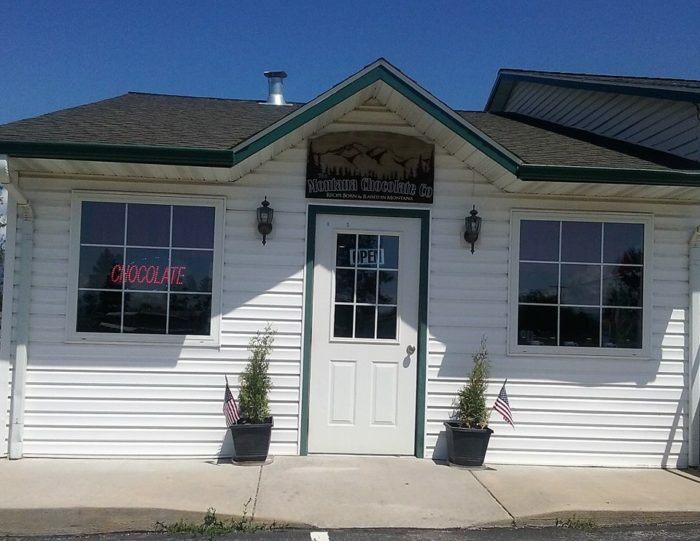 The chocolate treats here are also made from scratch, and they're amazing. You can order candy from the company's website, but it's much more fun to browse (and sample) in person. 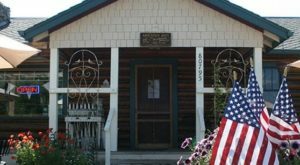 The Montana Chocolate Company is located on Main Street in Stevensville, which is a mere 20 miles from Hamilton. 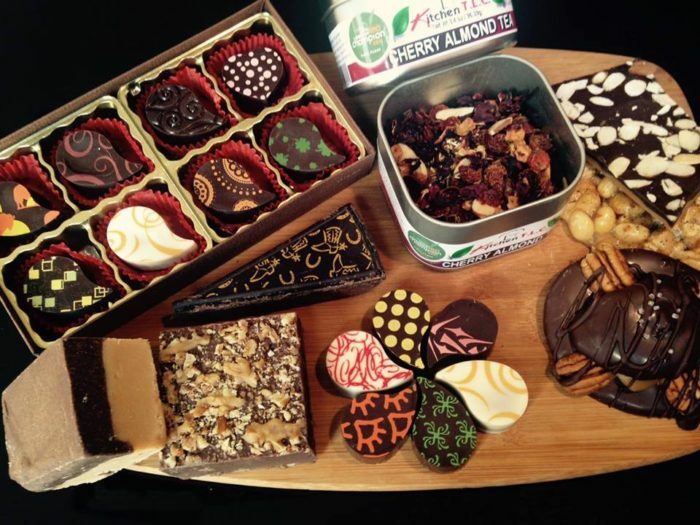 These chocolates are handcrafted from 100 year old family recipes, so prepare to be impressed. 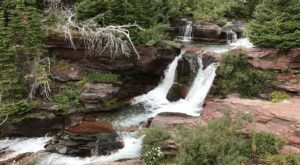 And considering they make over 150 varieties of chocolate treats, you may want to stay awhile. 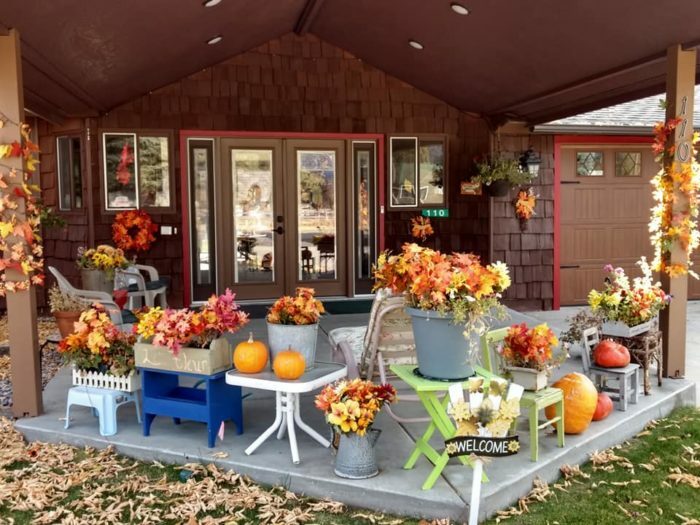 The Sweets Barn is located at 11380 US Highway 93 S, and it's a must-see. The team here sticks to old-fashioned methods when it comes to chocolate-making, and all of their treats are made with natural and organic ingredients. 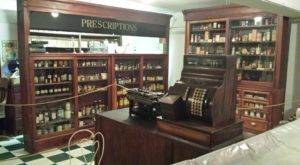 While you're there, check out the selection of soup mixes, oils and vinegars, and seasonings as well. 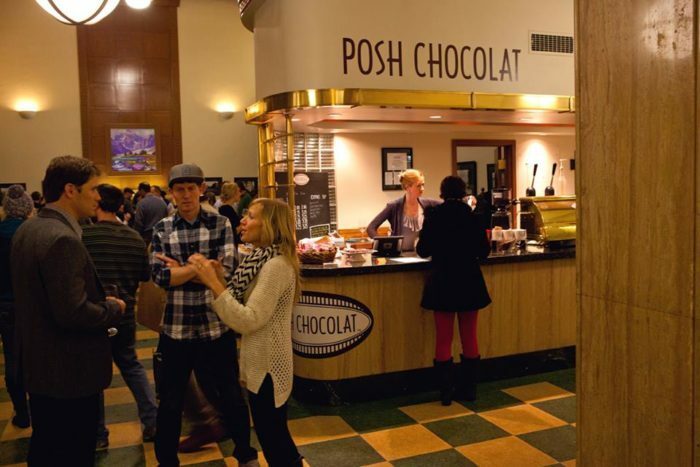 Located inside the historic Florence Hotel in Missoula, Posh Chocolat combines traditional chocolate making with modern culinary touches. 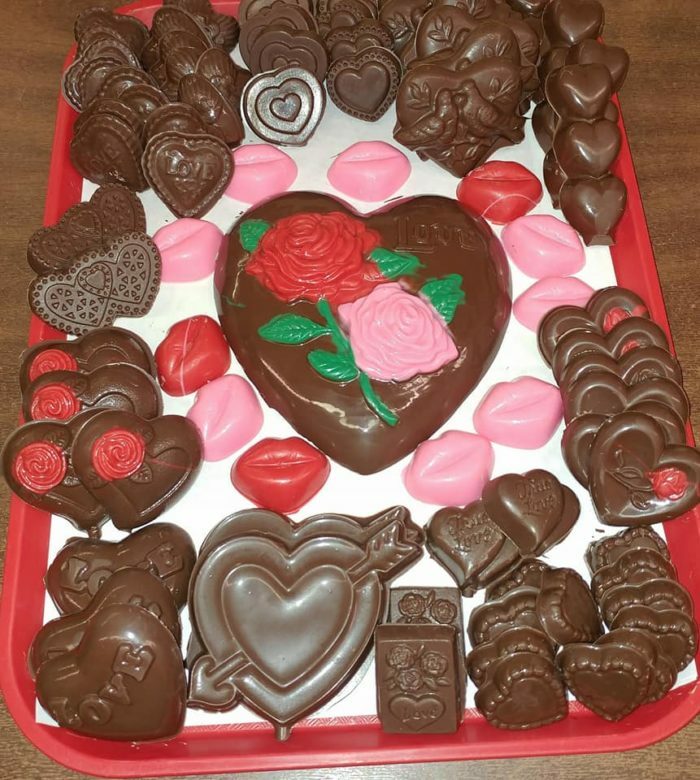 The chocolates here look like little works of art, and they taste even better than they look. 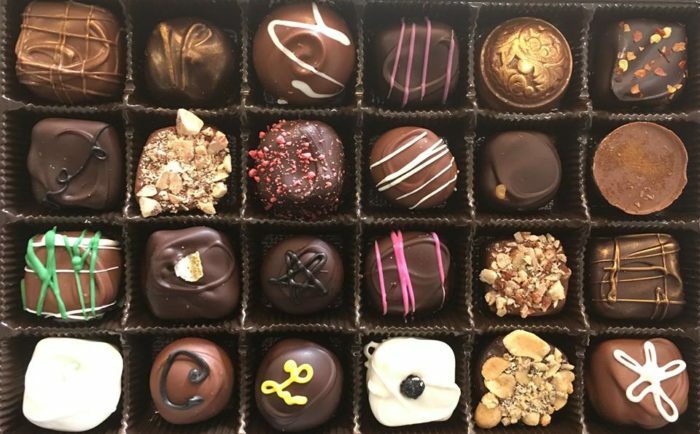 The husband and wife team who owns the shop are self-described passionate chocolatiers who believe chocolate makes everything in life better (we agree). 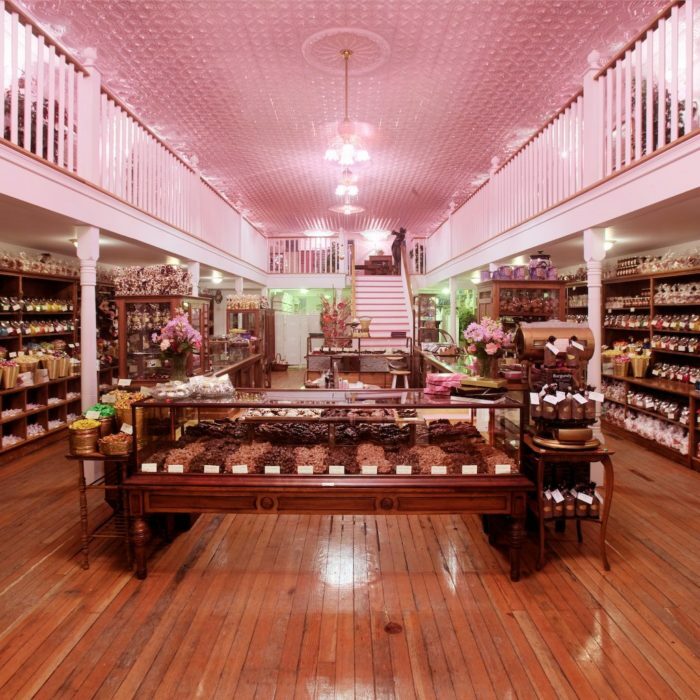 Last but certainly not least, roam the aisles of The Sweet Palace on E Broadway Ave. in Philipsburg. 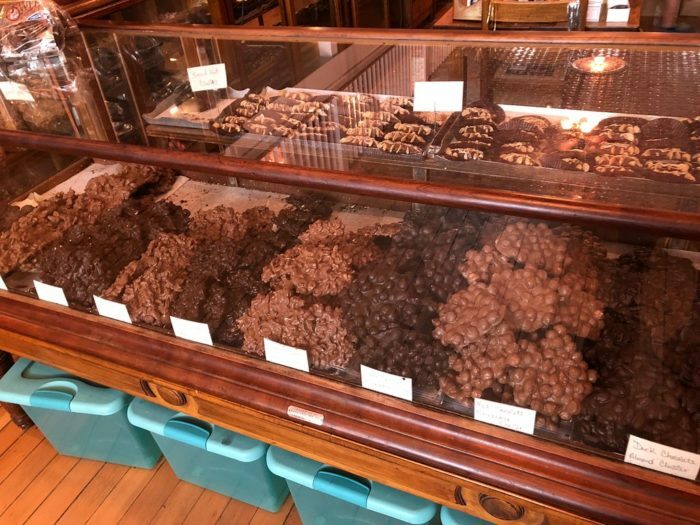 This massive old-fashioned candy shop has an irresistible chocolate collection. 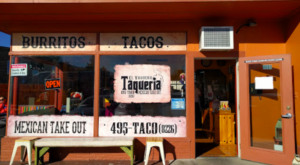 But they're closed on Saturdays, so plan your road trip accordingly. 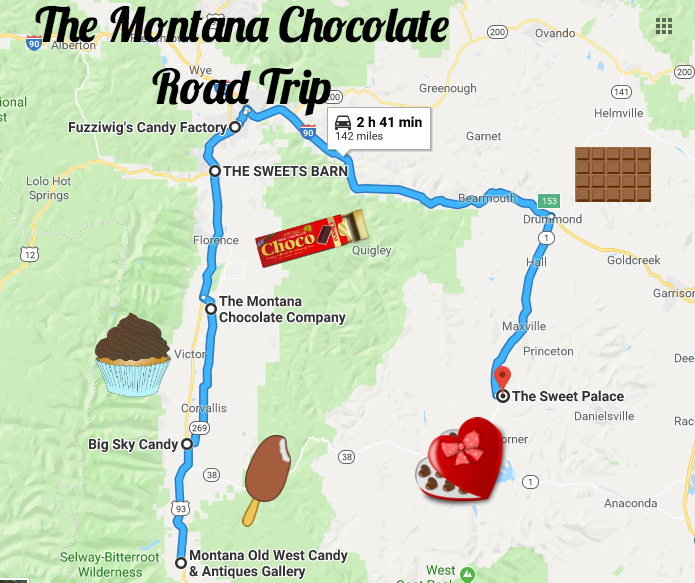 If you enjoy this delightful chocolate shop road trip, make sure to check out our ice cream road trip next summer.